Welcome! Let's get you settled in! Arduino is one of the largest names in the tinkerer community. Their boards have completely changed the way students and beginners, in general, learn about electronics or coding. In this Arduino course we will primarily be working with the Arduino Uno. One of their most widely used boards. We will start small and gradually get deep into the workings of the hardware. To truly understand a tool’s capabilities, you have to get to know the tool first. 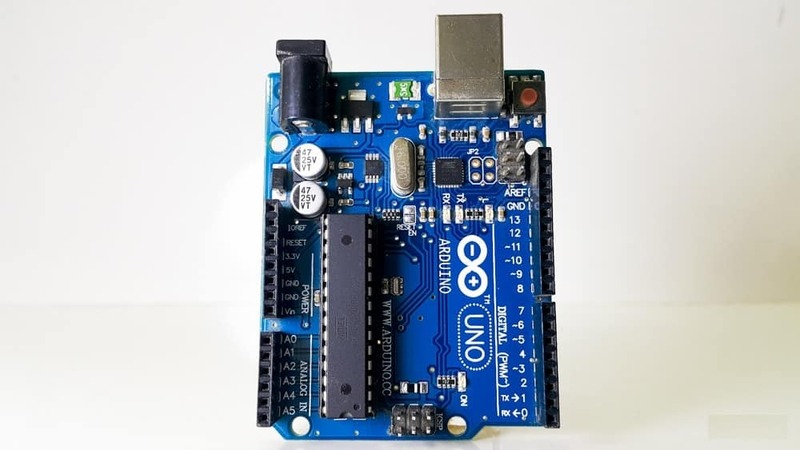 The Arduino Uno is your tool and your familiarity with it dictates how you can use it as a problem solver and not just to make textbook projects. A basic understanding of currents and voltages, an Arduino Uno beginner’s kit, a desktop/laptop and a dash of excitement! By the end of this course on the Arduino Uno , we believe that you will be more than comfortable with your basics on electronic hardware and basic C programming concepts. We also expect our course takers to benefit from the course in a way that their gained knowledge can then be scaled towards slightly more complex technologies like the Raspberry Pi. Our courses are free and will always be. This course is still under development. Please subscribe and enjoy regular updates! Get introduced to the world of Arduino. Want to make a cool electronic project? Want to venture into the realm of DIY projects? Start here! 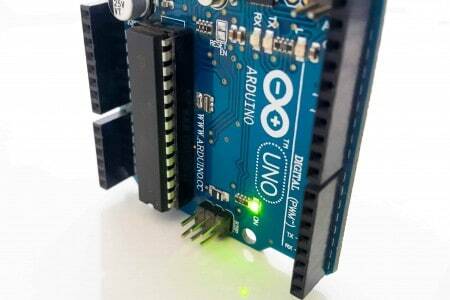 There are four methods that can be used to power up the Arduino Uno I/O board. This is necessary to understand before working on projects. 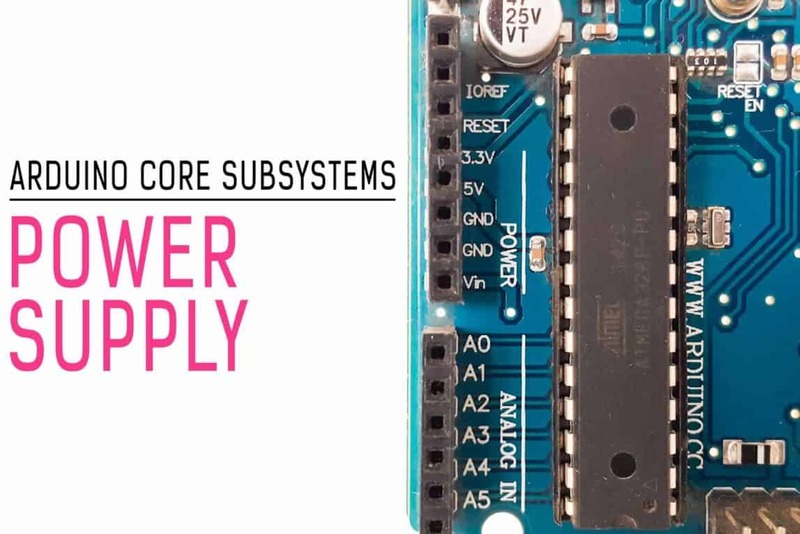 It is essential to understand the Arduino Uno power supply subsystem to optimize your projects with proper power sourcing. Read this article to completely understand the power supply mechanism of the Arduino Uno.